Better known as “Arabian Jewel”, Abu Dhabi, the capital of Emirates, is a well structured city with an amazing water side. This city is a family destination as well that has got a wide variety of things; attracting people from every part of the world. Our Abu Dhabi sightseeing Tour will help you to explore the wonders of this mystic city as well as its rich and varied cultural heritage. 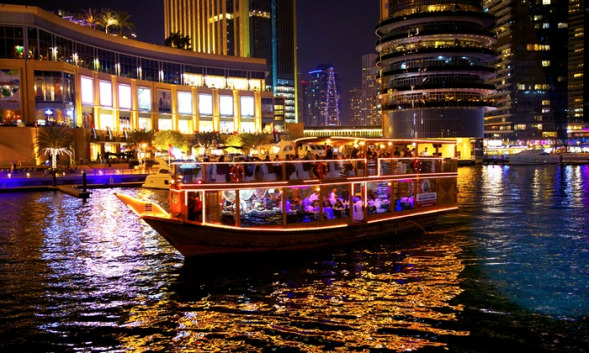 Dhow Cruise tour is one of the best opportunity to experience Dubai city on the crystal-clear water, floating waves and banks lined with modern, Traditional and the luxury yachts. 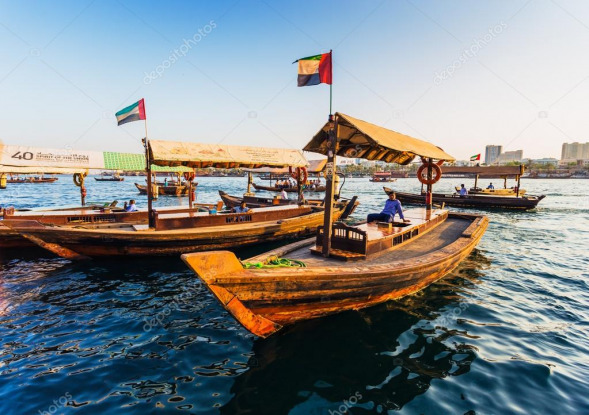 How it seems romantic to have dinner on dhow down to the moon and the beautiful floating waves music, which will blow your heart feelings with a tune of joy and happiness. 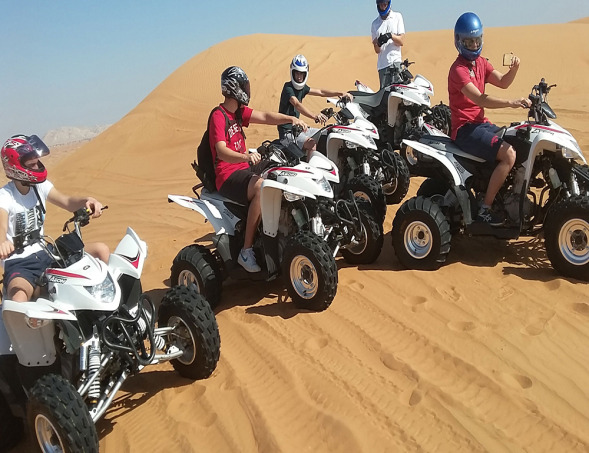 Leave the skyscrapers behind for a 6-hour desert adventure from Dubai. 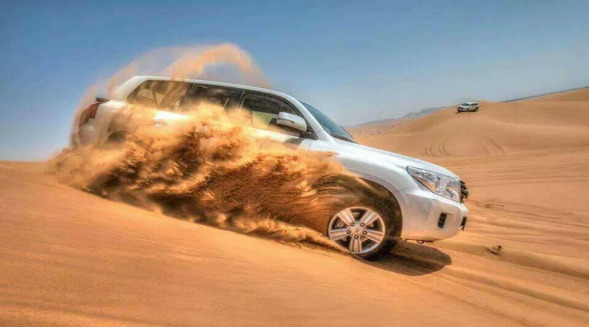 Travel by 4x4 to a camel farm and welcoming desert camp, cocooned in golden dunes. Enjoy a camel ride and dune bash, and try out some sand boarding on the slopes with tips from your guide. As the sun goes down, immerse yourself in old-time Arabian culture with a henna tattoo and succulent buffet and barbecue dinner accompanied by whirling ‘tanoura,’ belly dancing, and fire shows.